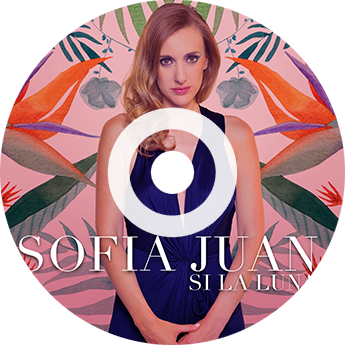 Born in Buenos Aires, Argentina and currently based in New York City, Sofia Juan is a singer-songwriter. With an eclectic background in Latin Pop, Tango and Musical Theater, Sofia has been singing all her life. She is now releasing “Si la Luna”, her first solo album. This EP is an independent production, recorded in NYC and Buenos Aires, produced by multi-awarded artist Martin Fuks. Through her career Sofia has recorded, performed and collaborated on a number of projects with different groups and renowned musicians.  Her unique and versatile voice afforded her the opportunity of touring through Europe and the Americas. She has performed in the following countries: USA, Spain, Argentina, Uruguay, Mexico, Nicaragua, Honduras and El Salvador. In 2009 she founded Amapola Dry, an electro-tango down-tempo project, with producer Martin Fuks. Sofia studied music as a voice major at EMBA – Escuela de Música de Buenos Aires. She graduated from AMDA NY conservatory program with a degree in Musical Theater.